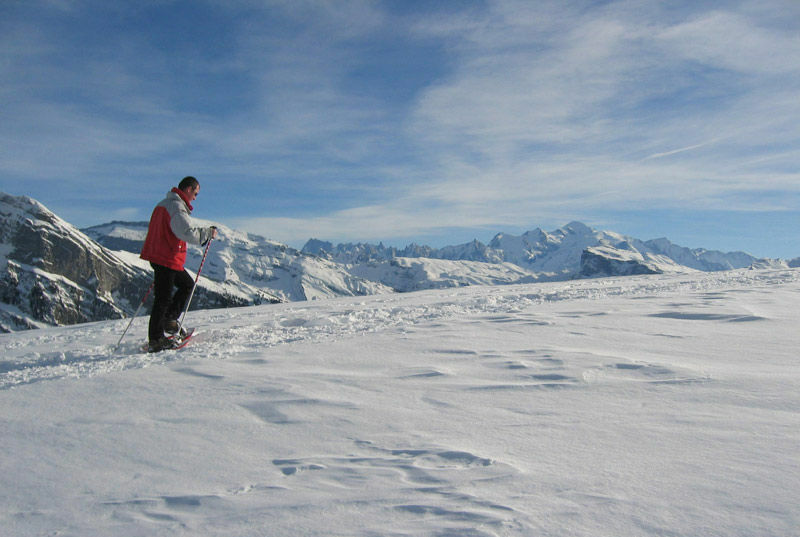 The Grand Massif is a paradise for snowshoeing. From 700 to 3100 m above sea level, there is something for everyone: walking alongside the river Giffre, a half-day trek to explore the animal life (animal tracks, etc.). 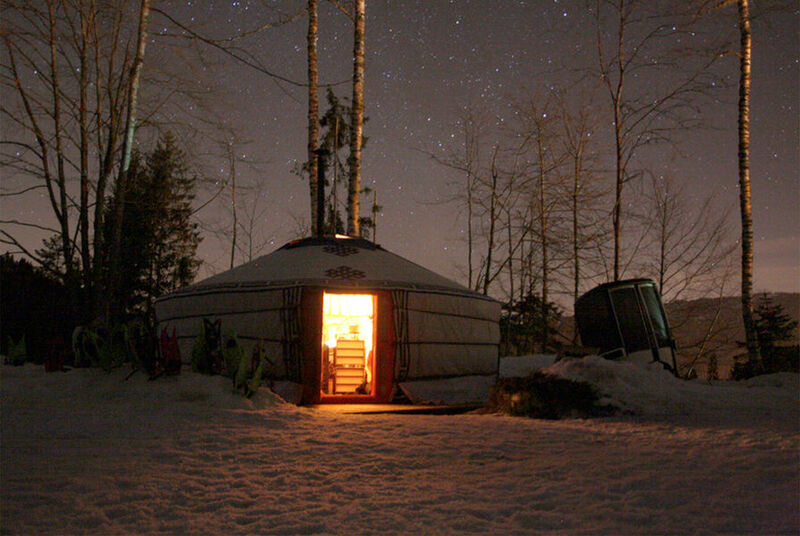 Snowshoeing : "Architecture and panorama"
Snowshoeing : "Night-hike with fondue"
Authentic evening walk in the woods to our yurt Alpine to taste fondue prepared together by the stove. Meals: Fondue 3 melted cheese, charcuterie, 1/4 white wine, chocolate banana, Grole. La Charniaz signposted trail on the Esserts plateau - 5km - 300m difference in altitude - 3hrs Start opposite the Esserts car park. Start in the forest for beautiful views of the valley. 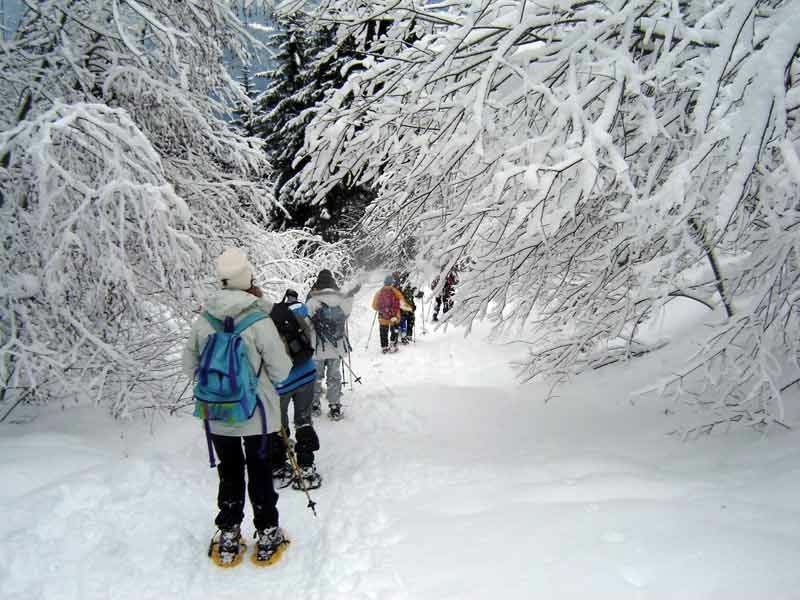 Snowshoeing : "Animals of the nature reserve"
Trek in the Cirque du Fer à Cheval led by the reserve manager to learn about and observe the mountain fauna and its survival over winter. Spyglasses for adults and children provided. Very easy level (3 hours walking, difference in altitude: 220m). 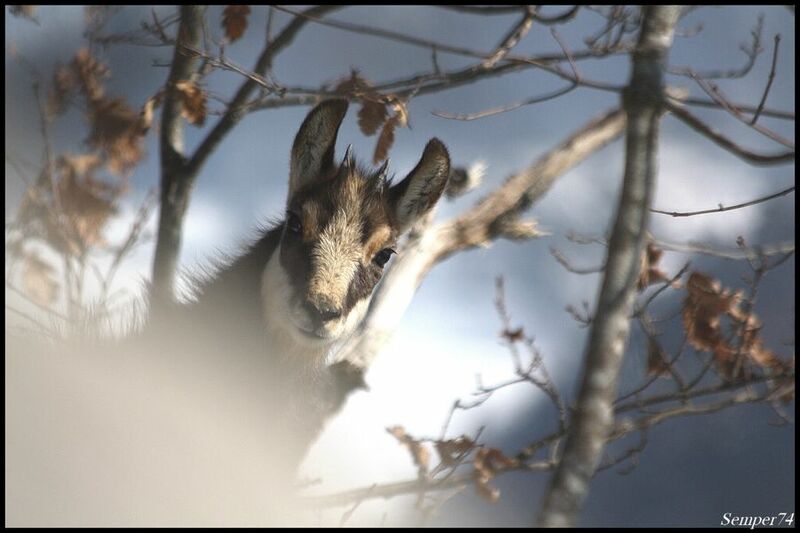 Trek in the Foron valley to the foot of the Roc D'Enfer to visit the chamois's wintering site and observe their natural behaviour. Spyglasses for adults and children provided. Very easy level (3 hours walking, difference in altitude: 300m). Trek to the summit of the Bourgeoise and 360° panorama of the entire Mont Blanc Massif, Switzerland and the Jura. Easy level (3 hours walking, difference in altitude 300m). Trek on the Loex Massif for a full panorama of the Mont Blanc Massif, the Chablais and the Aravis. A wild jaunt in the heart of the countryside. Medium level (5/6 hours walking, difference in altitude: 600m). 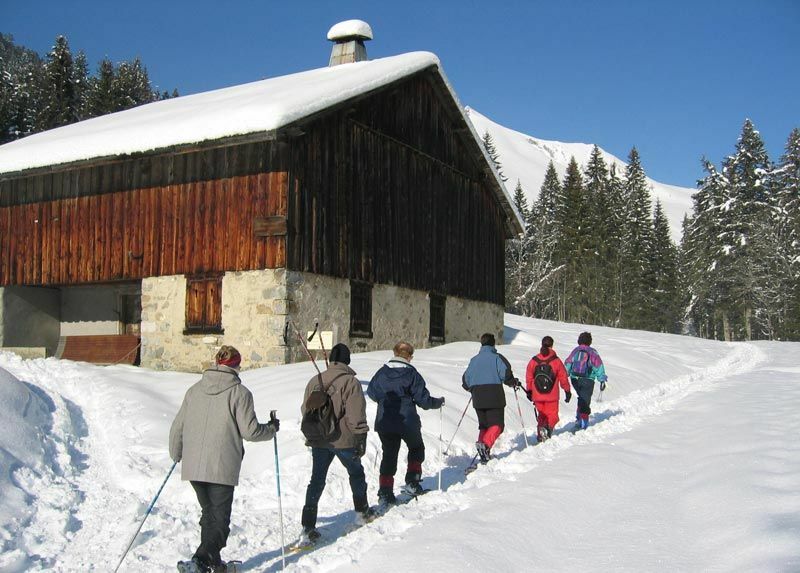 Morillon offers its visitors several possibilities for snowshoeing. 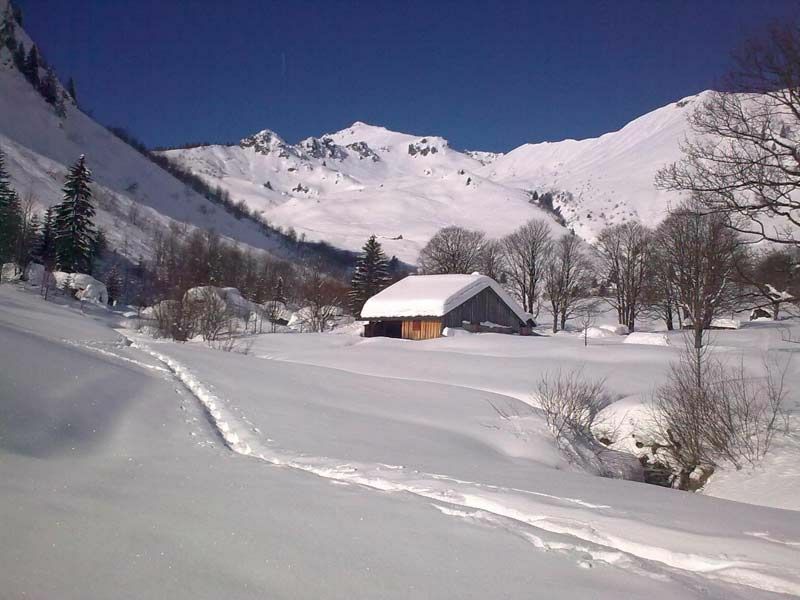 - 2 routes in Morillon itself, 1 starting from the village and 1 starting from the station. - Routes accessible to all with walks of 2 to 4 hours. 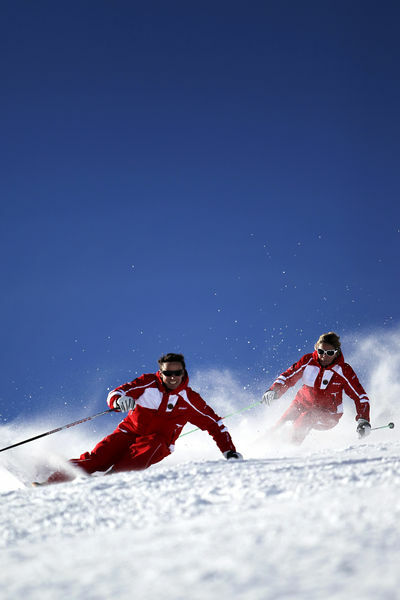 ESF Morillon, is a team of qualified instructors present on the entire season, happy to share with you their passion for winter sports whatever your level and your desires. 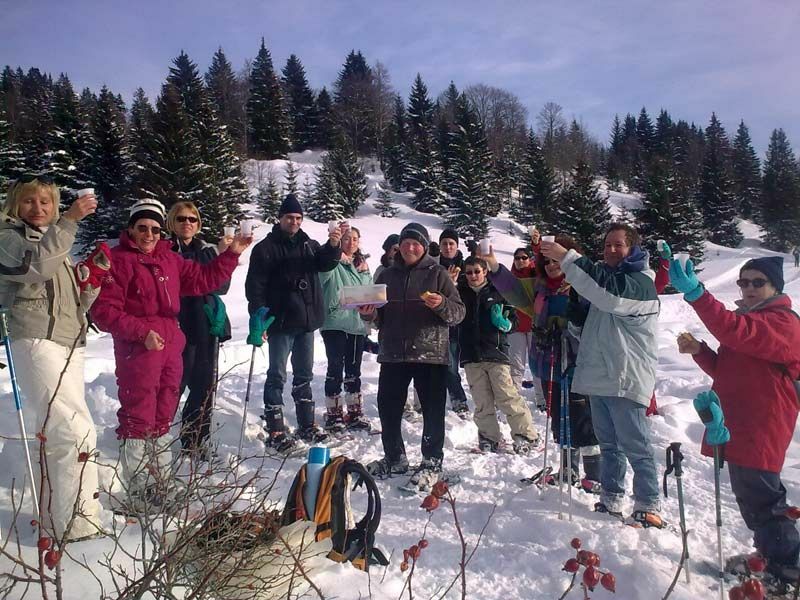 Snowshoeing : "Panorama and animal tracks"
Trek on the wild Loex Plateau surrounded by a superb conifer forest. Views of Mont Blanc, the Chablais and the Aravis. 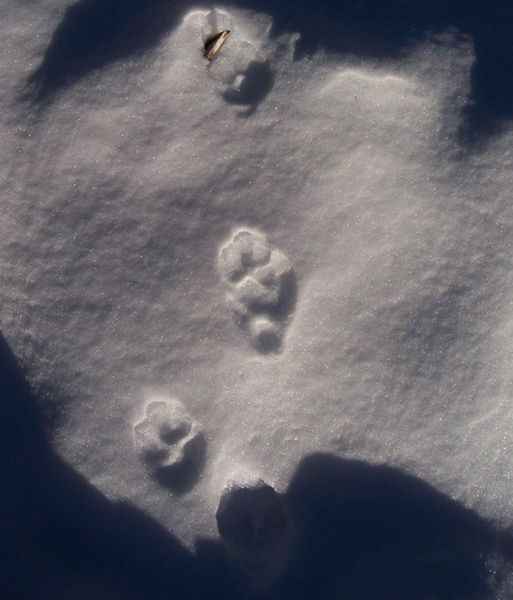 Observation of numerous animal tracks. Easy level (3 hours walking, difference in altitude 250m). 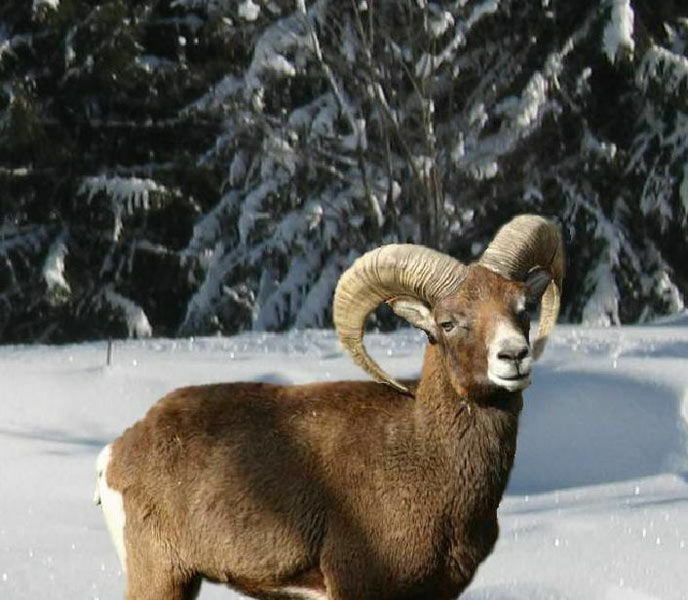 Trek in the Pointe d'Uble massive to observe the entire mouflon family in a small isolated glen. Spyglasses for adults and children provided. Very easy level (3 hours walking, difference in altitude: 200m).